Major train companies are being urged to serve up more vegan options in a new campaign by leading charity The Vegan Society. Large operators including East Midlands Trains, Transpennine Express and Great Western Railway are asked to offer vegan food and drink options on-board trains as part of the Vegan on the Go campaign. The society is encouraging its supporters to contact rail companies sending template emails and tweets (which you can find here) in a bid to make their voices heard. 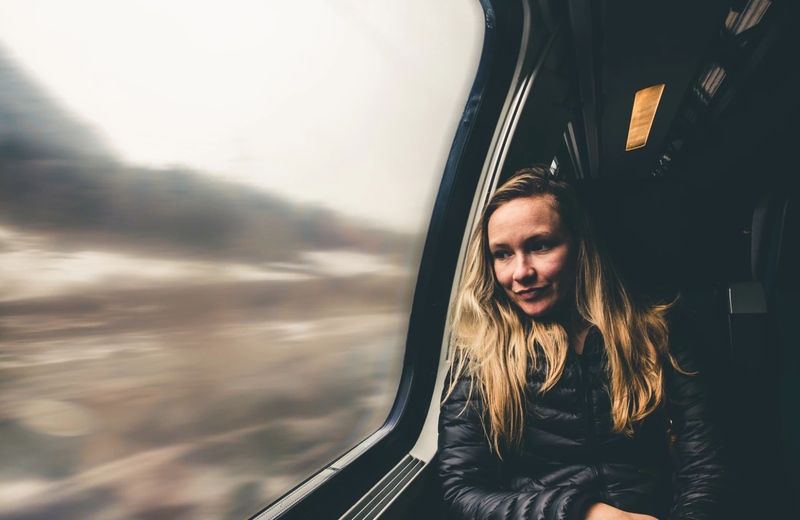 In a statement sent to Plant Based News, Louise Davies, Head of Campaigns, Policy and Research at The Vegan Society, said: "Our survey last year found out that 80 percent of vegans often go hungry onboard trains. 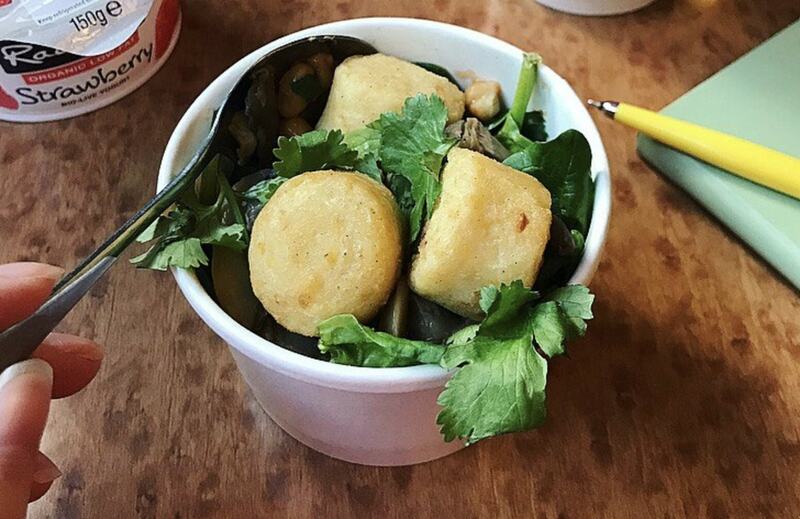 "We would like more options than a packet of ready salted crisps on a long journey and would love for train companies to hop on board and help us to make vegan travel plain sailing. "We'd love to see at least one savoury and one sweet vegan food option as well as plant milk being offered on-board trains, and we’re more than happy to offer advice and resources to companies wishing to improve their vegan offering." Some companies have started expanding their plant-based offerings - Virgin Trains launched a hot vegan breakfast option, as well as soya milk in tea and coffee in March this year. A social media post from the company said: "We’ve officially launched our first ever VEGAN breakfast onboard filled with mushrooms, hash browns, spinach and baked beans!" A spokesperson for the company suggested the range of vegan offerings may be expanding in the future, saying: "We'll always look to move with the times so you never know what offer may come next." The vegan breakfast is available on all Virgin Train's services - but not Virgin Trains East Coast. Train companies wishing to request more information or assistance in providing vegan options can email campaigns@vegansociety.com.